With the advent of the 21st century, more and more businesses are relying on the digital platform as secure source of marketing. Why? Because people nowadays turn to the internet for every possible thing, from shopping to information and guidance, the whole enchilada is available just a click away. Lawyers are no exception when it comes to this sector. Today, small to large law firms are turning to the best SEO companies to ensure their website ranks high on search engines. We hence, understand the need for lawyer SEO. Only when your site ranks high in the search engine, will visitors click on it and turn into customers. We, therefore, use superior tactics and advanced strategies that guarantee that the client’s website will rank high on the most frequented search engines like Yahoo, Bing, and Google. 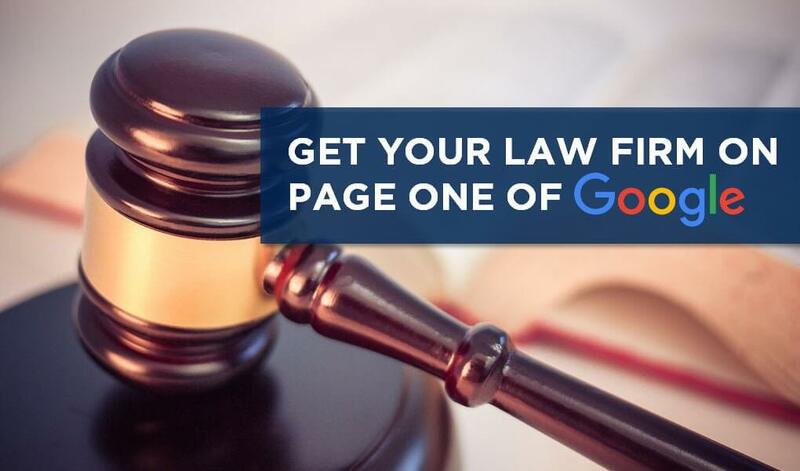 Well, you already know the importance of lawyer SEO in today’s digitally-driven society. Once your website appears at the top of the search engine, customers will find it more reliable. What’s more? Our skilled SEO experts ensure that every nook and cranny of your website is optimized so that there are minimal chances of bounce rate issues. In short, we ensure you good ROI. On-site SEO should not be overlooked when it comes to your website. Our lawyer SEO experts ensure to provide a professional layout that works well with customers. We pay extra attention to top competitive keywords and maintain optimal keyword density that helps your website rank at the top of search engines. Further, we maintain the schema of the page basing it on law and legal categories. 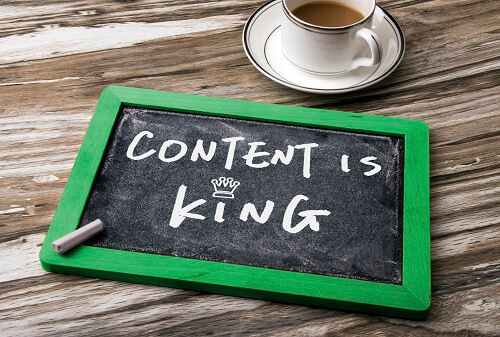 Content is undoubtedly the appetizer that is required to whet the appetite of customers. A content, written professionally, without jargons, in simplistic language that focuses on your experience as a lawyer attracts clients. We ensure that content written is well researched, highlighting the expertise of your law firm and providing proper guidance that wins the trust of potential customers. Our content moreover, is written maintaining proper keyword density, in a crisp conversational tone which instantly works with your target audience. Further, by using targeted keywords and placing them optimally throughout the content generated we make sure our write-ups ranks high on search engines. Additionally, our content provides valuable information that helps even those who are looking for generic information. As a result, the content we create generates healthy CTR’s and awards your website potential customers. Local SEO is vital for your law website as if your local customers don’t trust you, why would others do? Hence, we use tactful ways to gather information on local legal keywords and provide your website with solutions that help it rank high on local search engines. By using these keywords and optimizing those properly our experts will help you stand below the nose of target audiences. For your lawyer SEO to thrive there is utmost need of building strong links. Hence, we hypertext links with trustworthy external information sources that make Google understand that we’ve done our research. As a result of proper link building and external relevant outbound links, we ensure that your website ranking is boosted automatically. Proper optimization of websites is the key to making content rank high on SERP. Hence, our experts ensure that we use a proper header, image, title tags, relevant content, Meta descriptions, and Meta titles with proper keyword placement to help your website rank high on SERP. We provide complete transparency to our clients to ensure that they have full supervision on the service our company is providing. As a client choosing our organization to do their lawyer SEO we want them to see that they’ll get better ROI. Hence, we understand the requirement of clients, work to fulfill that and offer a transparent ground for the client to contact us and discuss changes or improvements. So, contact us at today, and let us build your legal website the professional way. Now, win the trust of clients and let us weave magic with our digital know-how to make your website rank 1st on SERP’s.